Congratulations! Your password was accepted. 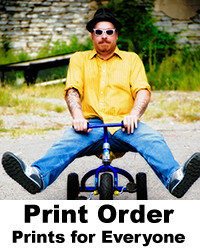 PRG Fine Art Printing offers the highest quality prints and products at very competitive prices. In today's print-making business, many labs are offering low cost prints on generic papers. To set ourselves apart, we offer fine art papers and canvas from some of the best paper makers from today's market; such as Hahnamuele and Breathing Color. 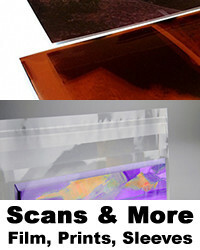 We offer several papers and canvas with NO obtical brighteners for the true fine art photographer. PRG has a variety of Fine Art Papers and Everyday Papers to choose from; including Photo Rag Pearl, Bright White, Rag, Bamboo, Velvet, Metallic, and Kodak Luster. 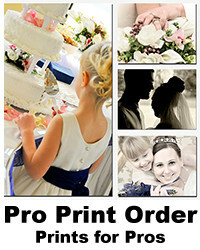 We also print for local professional photographers. 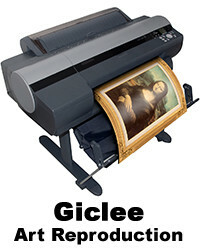 Along with great prints, PRG Fine Art Printing offers other products to make your imagery stand out. 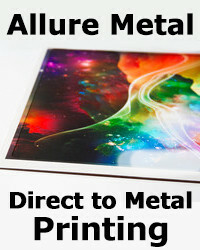 We now offer Brushed Aluminum Prints and Acrylic Prints for the ultimate sleek designer look. Canvas Gallery Wraps give your images a new and fresh look. Printed on canvas, stretched, and ready to hang; no need to worry about framing. Art reproduction, Giclee, is an art in itself; we offer this service to artists wanting high quality prints made from their original artwork. 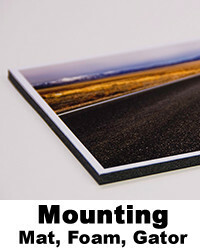 We also have a variety of mounting options to choose from when framing may not be the answer. Choose from foam board, matboard, and Gatorboard. Click image to see more of Andrea's work.